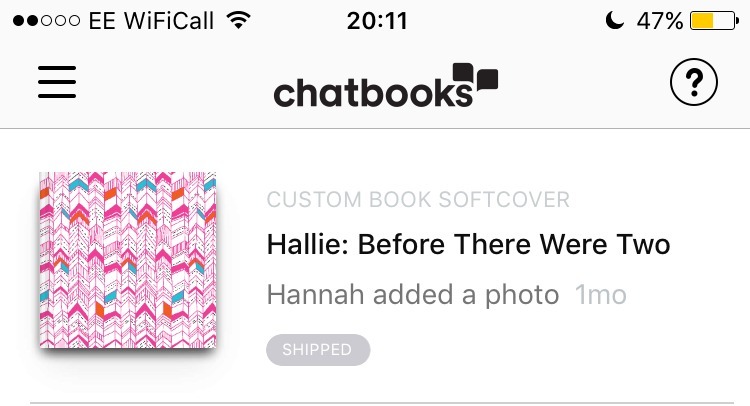 I love taking photos, as I am sure you are fully aware, so when I discovered Chatbooks I was so excited! Get your own Chatbook for free here! The worst thing about taking photos in this current day and age is that so many of them are never printed and that is a real shame. I love my niece and taking photographs of her is always a highlight. I find myself constantly looking back on them! Last time I headed to visit my sister, she was saying how she wanted to see the pictures I took and I thought what a better time to give her a photo album is now, before the new baby arrives. It's due the weekend this post goes live - if it hasn't come early! So I headed to the website, although they also have an easy to use app, and I linked both my Instagram and Twitter. I started designing my own photo album and it was so easy. I chose to keep it simple but you can also add location, date, time and other little details. To finish, I decided to pay a little extra to make the book special and added a beautiful cover. I can't wait to give her this! I love this company and have had nothing but a positive experience with them. When my book got lost in the post, they offered to print another free of charge. They never seemed to think a task or message was too big or too small. They really made me feel like I was a truly valued customer and went above and beyond what I ever thought. The quality of the product I received was simply perfect. The cover was as soft as satin and just as I wanted. I can't wait to share it with my sister. When I reached out to Chatbooks, I was not expecting the amazing response I got and I am pleased to announce, with their help, I am hosting my first giveaway! They have offered one lucky reader $20 to spend on their products and honestly, I would jump on the opportunity myself if I could! It's really simple to enter and all you have to do is simply log in and follow the steps below to enter. There are lots of chances so the more times you enter and as you complete each step, the chances of you winning will increase! I will announce the winner next Monday (26/06/2017) so be sure to check your emails! Giveaway closes 26/06/2017 12.00am EST. Ps. It's my birthday today and this is the perfect way to celebrate it too! Thank you so much to everyone who entered my giveaway. I was a little nervous that no one would enter but the last 24 hours have been crazy! 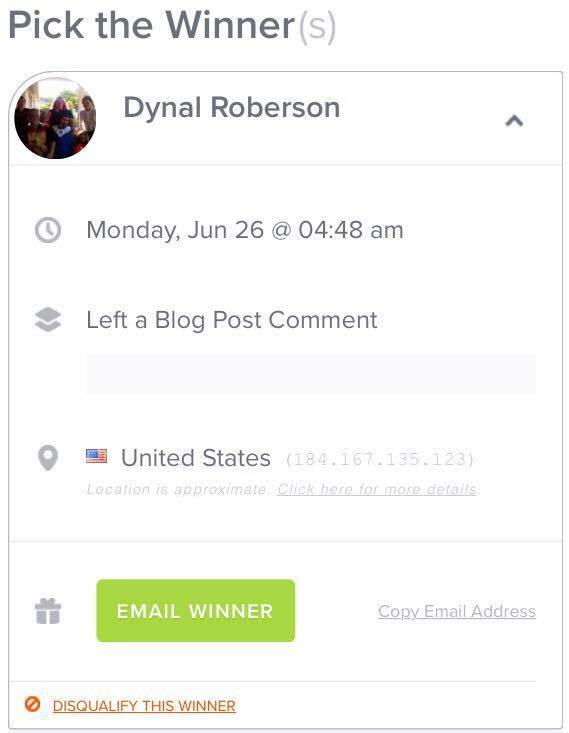 I am pleased to announce the winner is Dynal Roberson! Be sure to check your email and reply within the next 3 days to receive your prize.